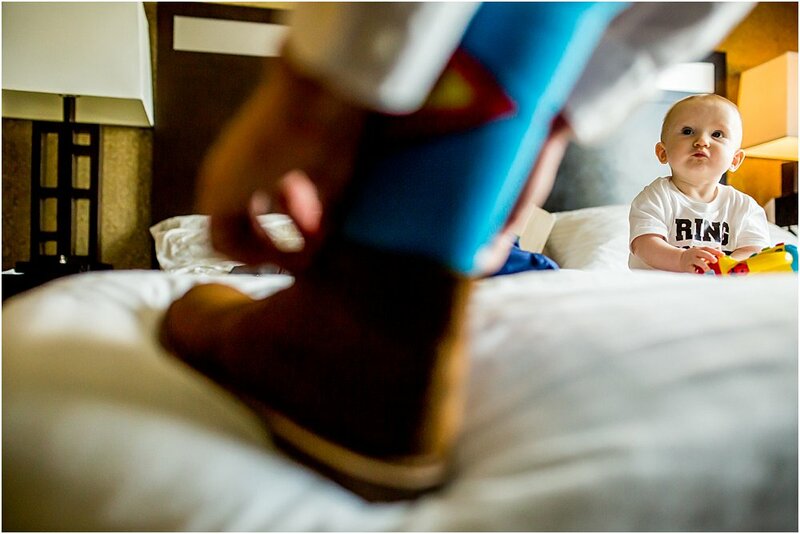 The day of your wedding…it’s a big undertaking with lots of uncertainties…..what do you do? How much time do you schedule? How do you know how much time is enough? I have photographed hundreds of weddings, and I can tell without a doubt what works and what doesn’t. Let me be the first to tell you, rushing through your day is NEVER EVER what you want to do. Jamming too much in and not factoring in for things like travel, and schedules getting behind (because they often do) will ruin every best-laid plan. This day happens once and you put so much into these few hours…you need to make sure you are creating a day that allows for you to enjoy and spend time with your friends and family. I am here to help! When you start planning your hair and makeup appointments and you are trying to put all the puzzle pieces together for your officiant, caterer, dj etc., let me help! 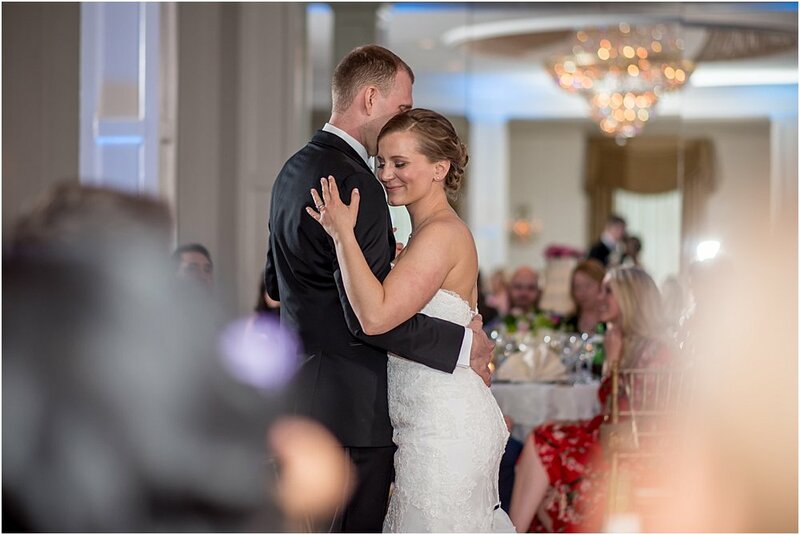 The best wedding days are spent not worrying about all of this at all…your day should be focused on taking in every single second and making memories that will stick with you for a lifetime! Details like rings, flowers, dress shots, invitations, etc. are usually photographed at this time. It is also a fun time to capture you with your closest friends and family before the craziness of the day ensues. “I do’s”…bonus is that you also get some time just the two of your before you head into being hosts to all your closest people the rest of the day. You are the best, fanciest, most put together version of yourself on your wedding day….gotta get those shots that show you off a bit! 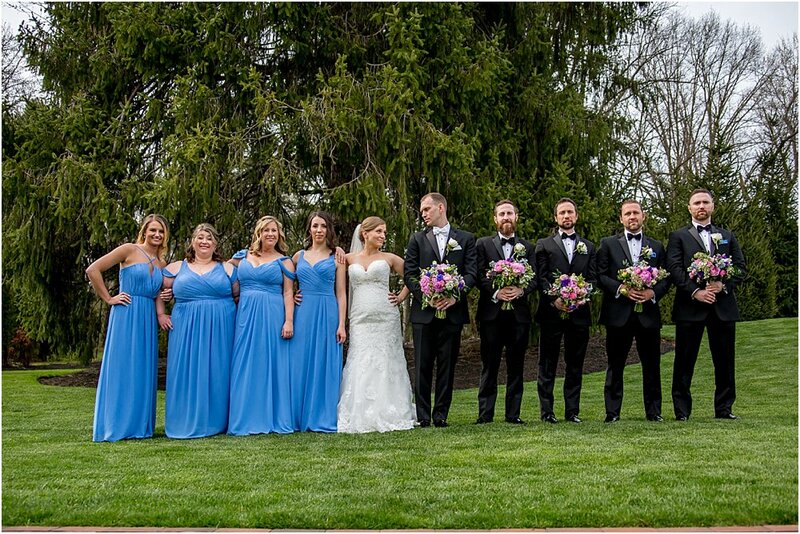 Can’t forget that bridal party too….I mean c’mon do your friends look THIS GOOD on the daily?? The amount of time for this depends on your ceremony choice. Catholic masses can be more than an hour long. Some other ceremonies are 15 minutes max. 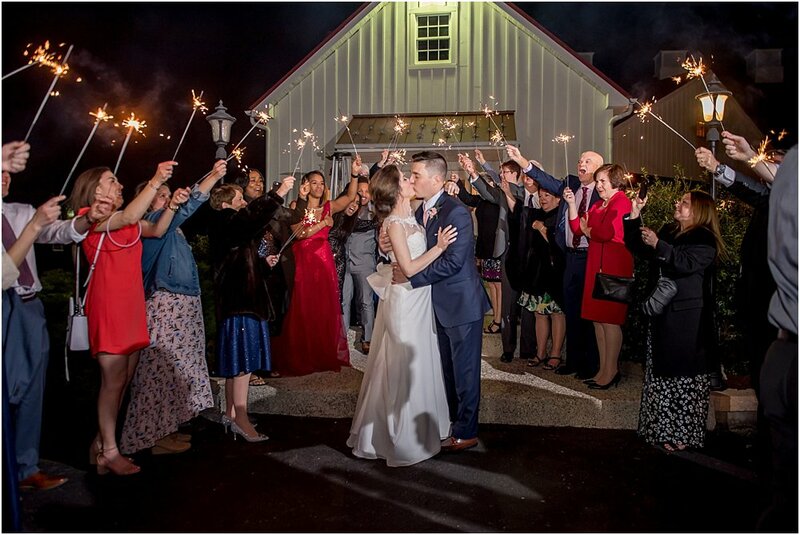 Something to take into consideration here: does your ceremony location limit how long you can be in there afterwards? This will determine if there is enough time for a receiving line and family formals. Check with your officiant on this one. This is the time for those immediate family formals. I will get a checklist from you prior to your wedding day so we can make sure we catch all the most important family members in your life. Don’t worry, I know everyone is important! There’s always time during the reception if you want to get those extended family members. Let the party begin! 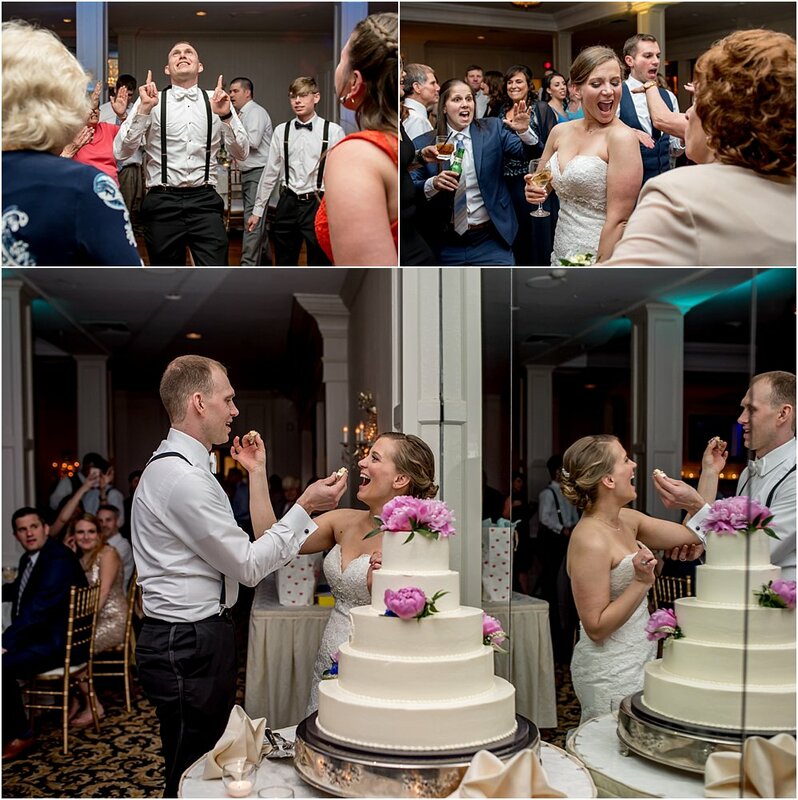 At this point the timeline is more in the hands of the the DJ and the caterer than in mine…and if I’ve done my job well, we should be running right on schedule for these guys, which always makes them happy…and so are your guests because you are about to kick off the night! The amount of time you hire me dictates what time my team will photograph until. Most of the time I am booked until about 1 hour prior to the end of the reception, which is ample time to catch all the important events of the night. And let’s be real, that last hour tends to be party time and you might not want all that photographed anyway hahaha. This all depends, also, on how much time you had me on the early part of the day. This is a newer trend…some couples do this, many do not! So don’t feel pressured if this wasn’t in your plans. 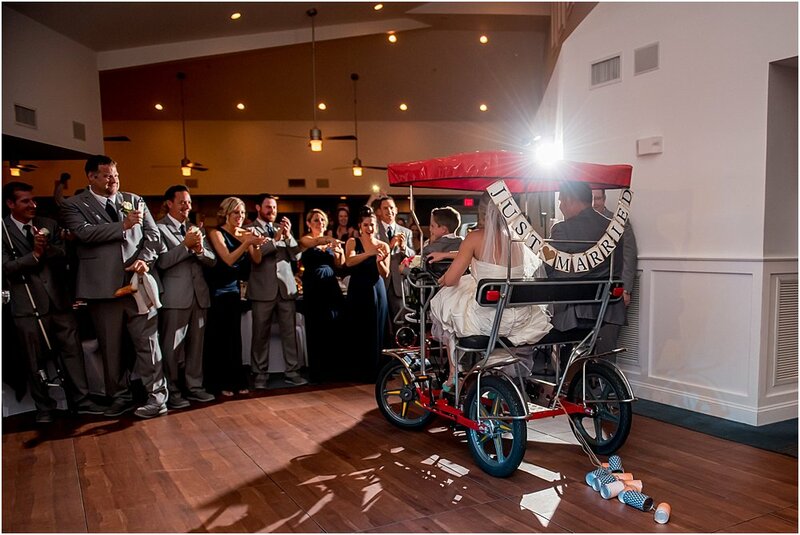 Just another fun way to add your personal stamp on your wedding day.